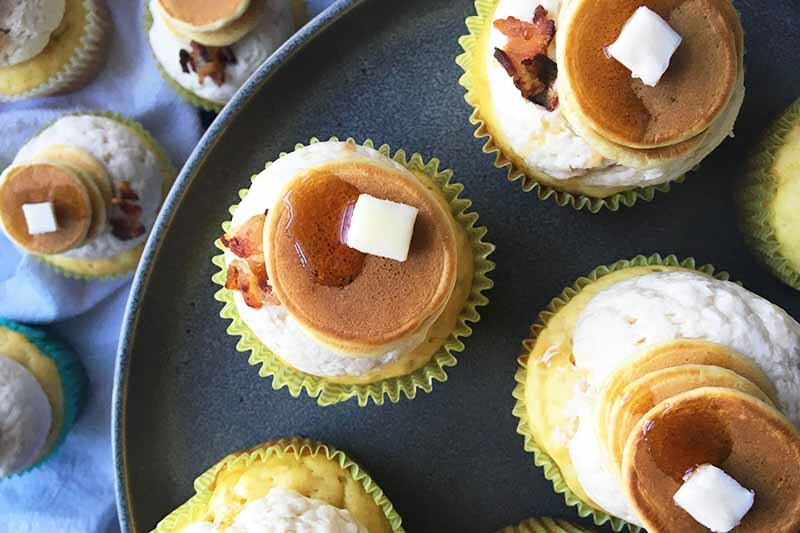 Are you craving something sweet and indulgent, yet totally vegan, for breakfast? 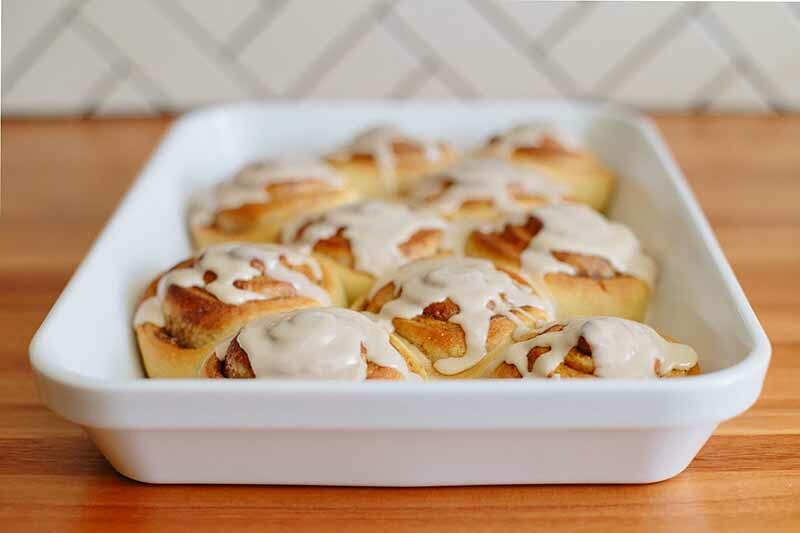 These easy vegan cinnamon rolls are just like the real thing, but with no dairy and no eggs. Fluffy, sweet, and a bit chewy, these are everything you’ve ever dreamed of in an ooey-gooey cinnamon roll. 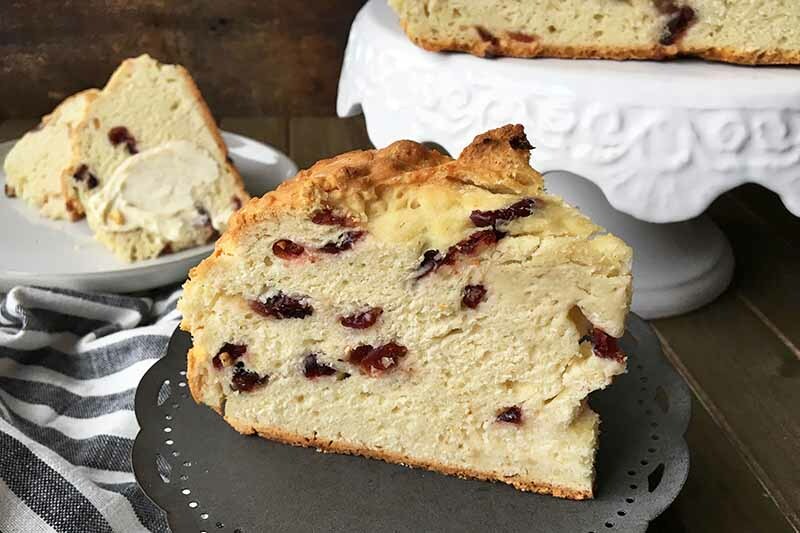 Learn how to make the recipe now. Think grapes are just a snacking fruit? 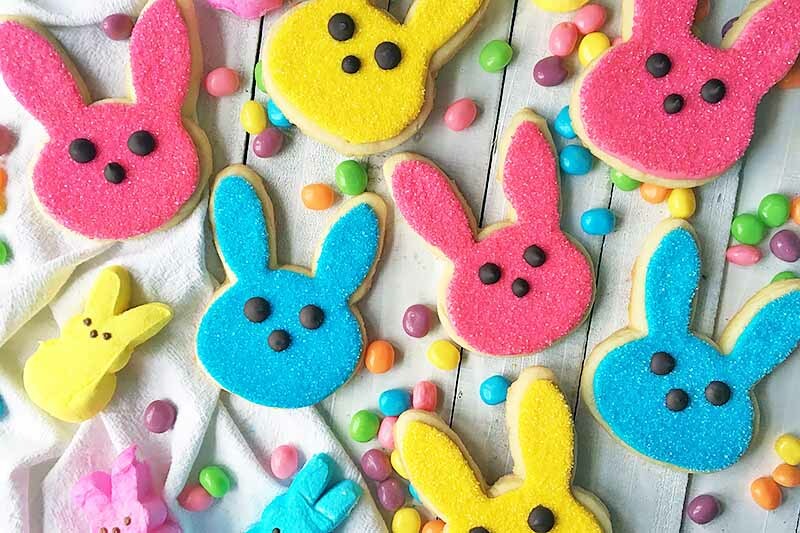 They can also be used to make a beautiful dessert. 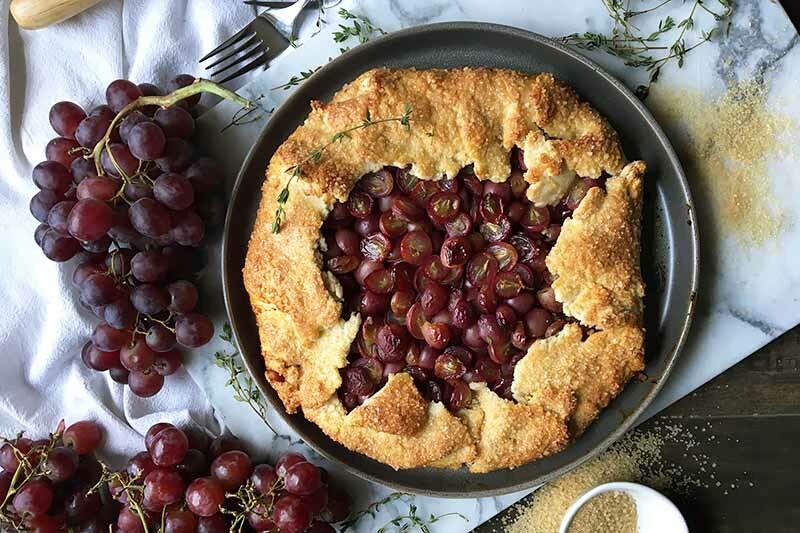 When baked in a rustic galette with a buttery, flaky pie crust, crispy grapes become warm, tender, and juicy. You’ll never look at a bag of grapes the same way again. 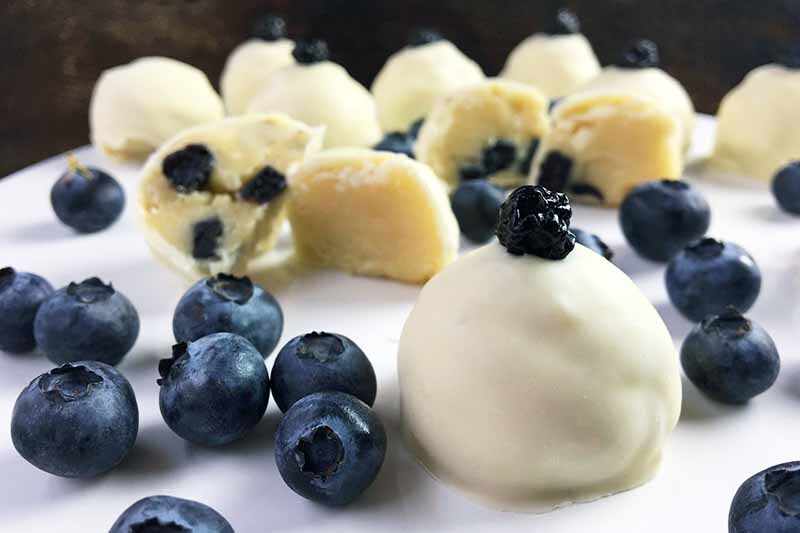 Learn how to make this sweet recipe now on Foodal. 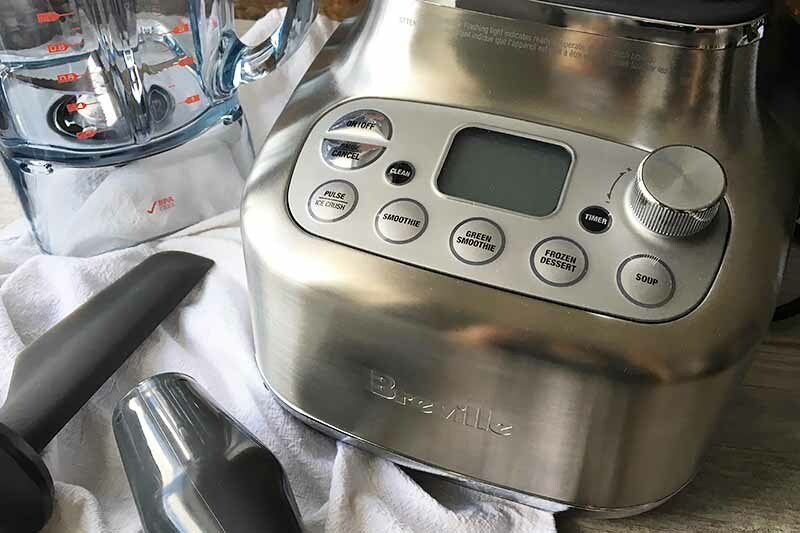 Desperate to reduce all that clutter from your pots and pans? Consider buying the Made In Universal Lid. 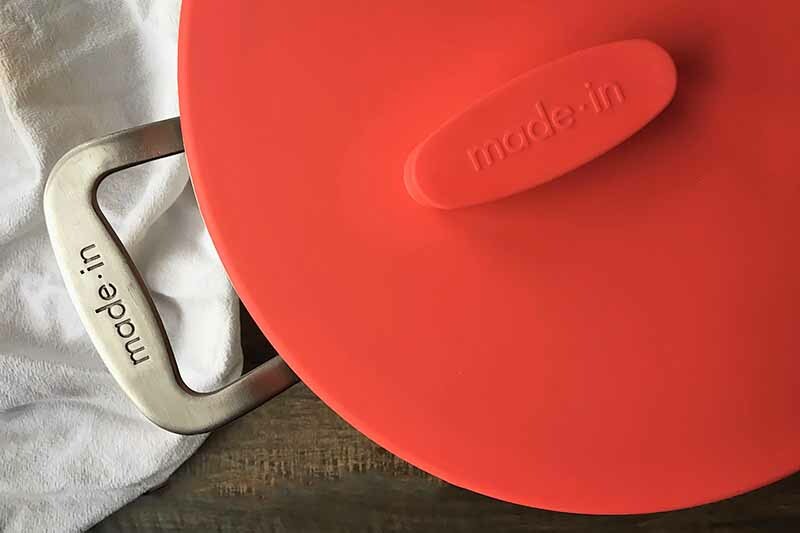 Voted as one of the top 50 inventions of 2018 by Time Magazine, this cool cover has three options in one, intentionally designed to fit a variety of cookware. Read our review now on Foodal for all the info you need. 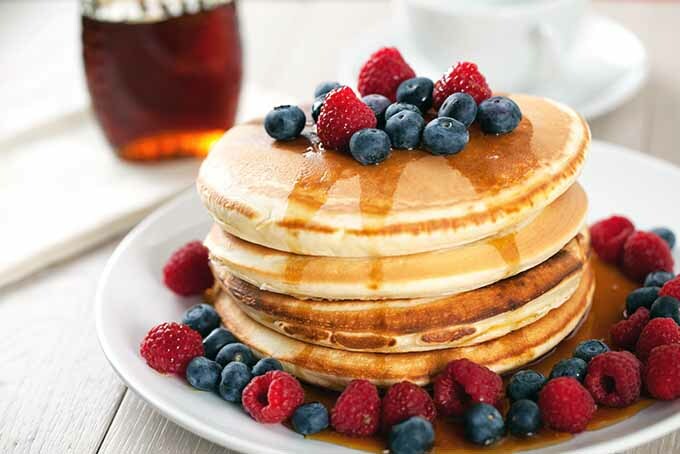 Love a stack of flapjacks in the morning? Read our review of the top five electric pancake griddles to cook your favorite breakfast treats. We’ll guide your through all of the best features to help with your decision. Whether you’re looking for a griddle that can feed plenty of hungry mouths, or a smaller travel-sized version with multiple attachments, we have chosen the best of the best. Read more now. 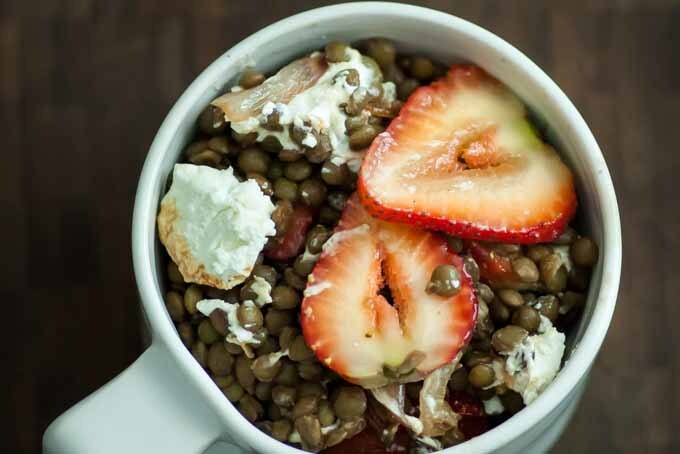 Enjoy this hearty salad of lentils sauteed with shallots and balsamic vinegar, mixed with fresh, juicy strawberries and dollops of creamy chevre. It’s the perfect blend of tasty ingredients. Warm, comforting, unique and easy! Learn how to make this simple side dish now on Foodal. Need a filling on-the-go breakfast with all the savory ingredients you love to eat in the morning? 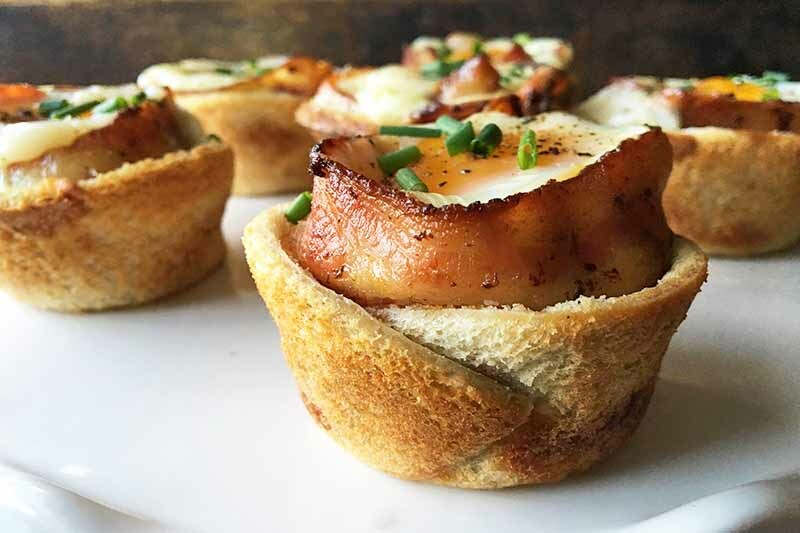 Bake these homemade breakfast toast cups filled with whole eggs, crispy bacon, and gooey cheese. 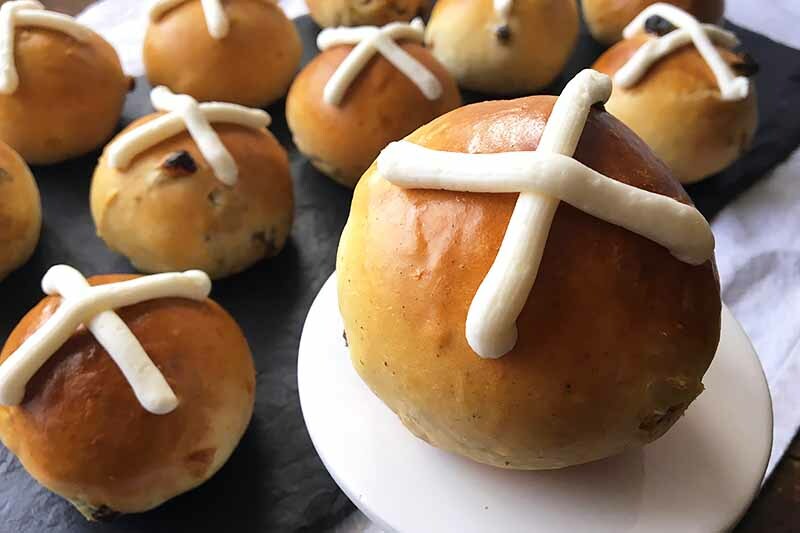 Wrapped in toasty bread, they are perfectly portable for the busiest of days. Get the recipe now on Foodal.